Winners of the 2016 Peoples Choice Award at the Wings on the Water Festival, the wings from Pipeline Smokehouse had folks lined up around the block! These wings are sublimely smoked and spiced to perfection. Slo' Bones has a fantastic selection of house made sauces to make your mouth water. 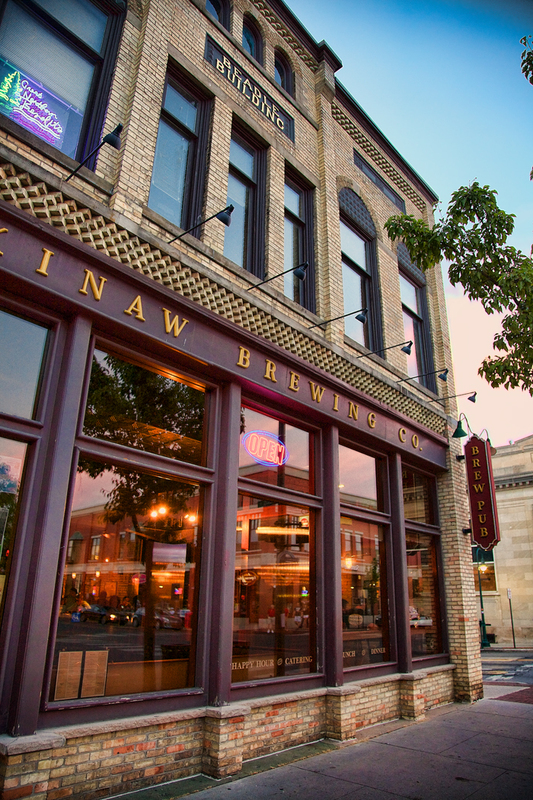 Ask any resident of Traverse City, and they'll tell you the wings at Mackinaw Brewing are the best in town, hands down! Slow smoked and spicy, they taste fantastic with one of the amazing brews on tap! The Frickin Chicken Shack in Mears is a great spot to refresh yourself with a beer and chow on a pile of wings. Known for their fun atmosphere and of course, their killer wings! You know this one would make the list, Sweetwater has a statewide reputation for AMAZING wings! With an insane amount of sauces to choose from, you'll be drooling over the wings at Mike's. Raspberry pepper, mango habanero, burbon and buttery ranch, you really can't go wrong! A local's favorite, Tru Blue's really earns its name as the House of Wings!